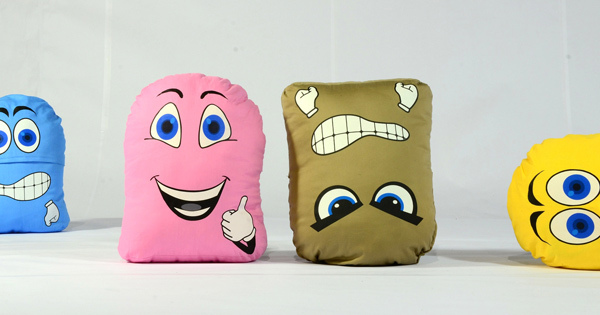 These cute, convertible cushions are so much more than meets the eye. 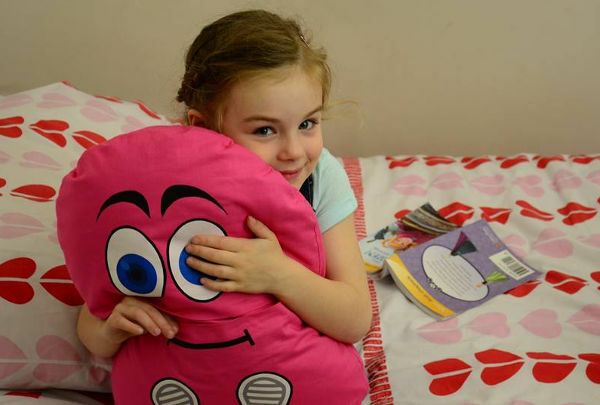 A toy, a comforter and cushion – but also a way to ensure less fortunate children will get a toy this Christmas. If you want to be part of the campaign, read on. 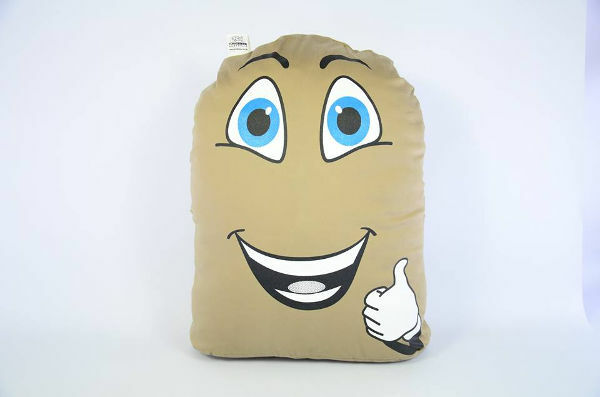 But the concept runs so much deeper than just a toy – the Moody Dudes can also help children express their feelings, particularly if they’re shy or so upset they’re beyond communicating verbally. Children with disabilities can also use them to help develop their emotional awareness skills. The Moody Dudes are also set to brighten the Christmas of many children across Australia, who may otherwise not have a present under the tree. A Kickstarter campaign has just begun, aimed at getting the one-for-one concept off the ground. The folk at The Moody Dudes have teamed up with The Smith Family, and for every Moody Dude sold, one will be donated to The Smith Family’s Christmas and Toy Appeal. This is currently set at a capacity of 300 units, but The Moody Dudes have pledged if the level is exceeded and the funding goal of $10,000 reached, they will find another charity partner to help distribute the toys. If you want to get on board, you can donate to The Moody Dudes’ Kickstarter campaign, for as little as $1. For $39 you can get a Moody Dude for you and one donated to a child in need. The Kickstarter campaign concludes on October 16.